Blue Metallic 2019 Ford F-150 Raptor 4WD 10-Speed EcoBoost 3.5L V6 GTDi DOHC 24V Twin Turbocharged This Vehicle Includes Complimentary **GARFF CARE** … TOWING,ROADSIDE,CAR WASHES!! !, ALL VEHICLES ARE PROFESSIONALLY DETAILED FOR DELIVERY!! 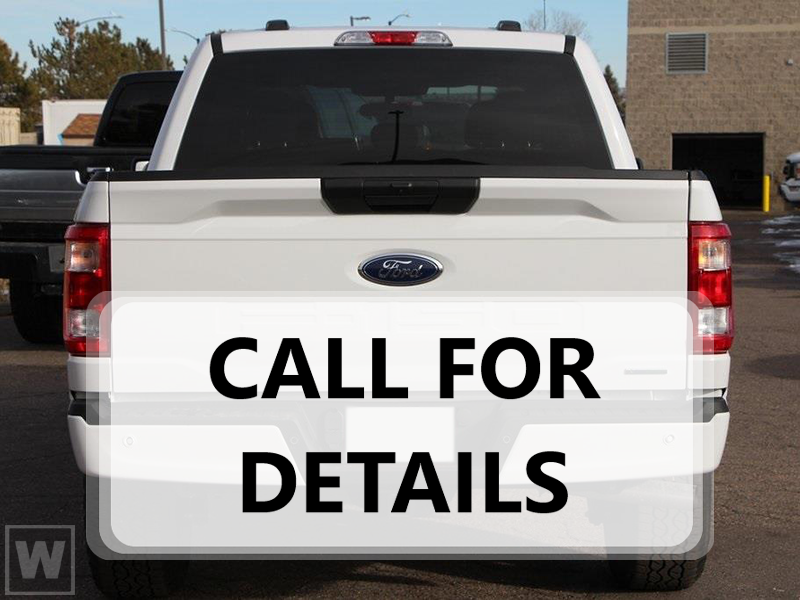 !, 4WD.At Ken Garff Ford we're the kind of Ford dealership that takes the time and listens to the wants and needs of our customers. We understand that buying a car is a process that takes a certain amount of careful consideration and we do our best to make the car buying experience an easy one. Ken Garff Ford is proud to be the type of Ford dealership that strives for 100% customer satisfaction. Check out our new Ford Inventory today! We strive to create the greatest car buying experience. We take great pride in being one of the most trustworthy and reliable Ford dealerships in Utah. Recent Arrival!We have FINANCING OPTIONS AVAILABLE for all credit types and situations. We're here to help, to get you the best and most accurate information available,and most of all to make purchasing a car easy. We are Ken Garff Ford-We Hear You.